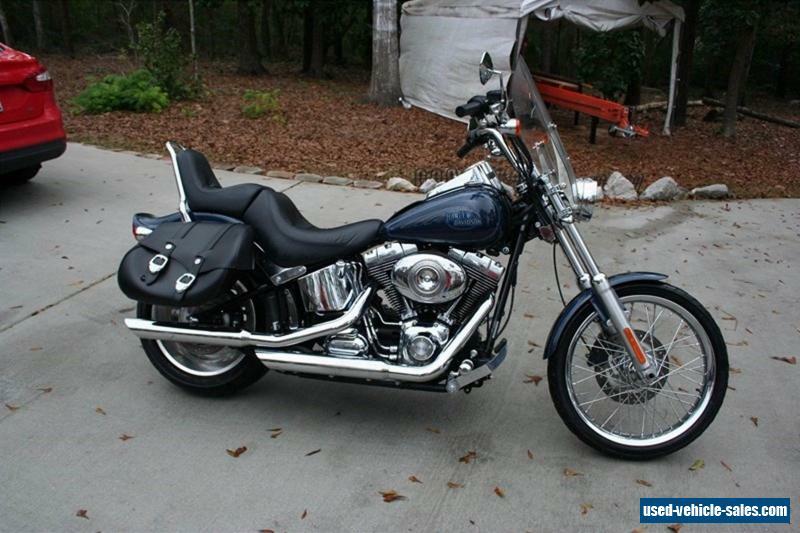 Up for sale is very clean 2009 Harley Davidson Softail Custom FXSTC. Runs like new with only 6200 miles on it. Blue in color. One owner, Garage kept and adult ridden. Bike has clear title. New tires with plenty of extra chrome. 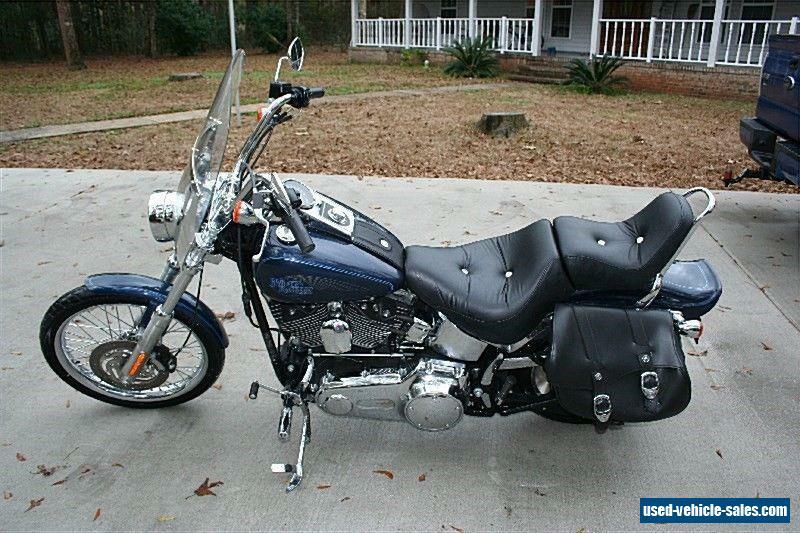 Has HD windshield and HD Saddlebags. This Harley Davidson Softail Custom is their all time most popular model and not currently available new. The FXSTC Softail Custom has classic hands high and feel free chopper profile. This is truly your classic Harley motorcycle. Payment in full via Cashiers Check or Cash. If by check, must clear prior to pick up WITHIN days.